Amazon.com: Hamilton Beach Breakfast Burrito Maker just $13.49! This super HOT deal is back, but at an even LOWER price than last time!! This thing makes burritos, stuffed pancakes, crepes, omelettes, and more! It’s SO cool — especially at this LOW price! 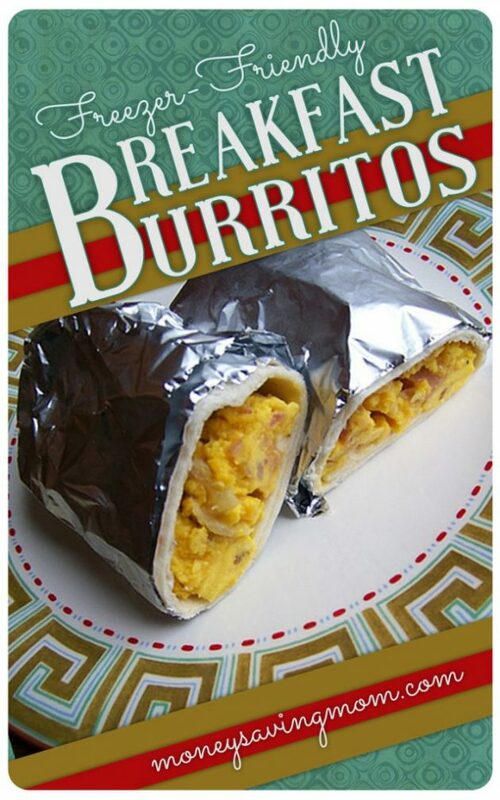 Looking for a good breakfast burrito recipe? Check out my favorite Freezer-Friendly Breakfast Burritos that we’ve been using as a to-go breakfast for years! « DaySpring: Get coffee mugs as low as $4.99 shipped! Also just checked-not on sale. Best way to make a burrito or omelette is with that *skillet* you already have in your kitchen. No extra expense. Nothing else to have to store. ? We are money-saving moms, aren’t we?